It can work not only the OA computing equipment but also generators. 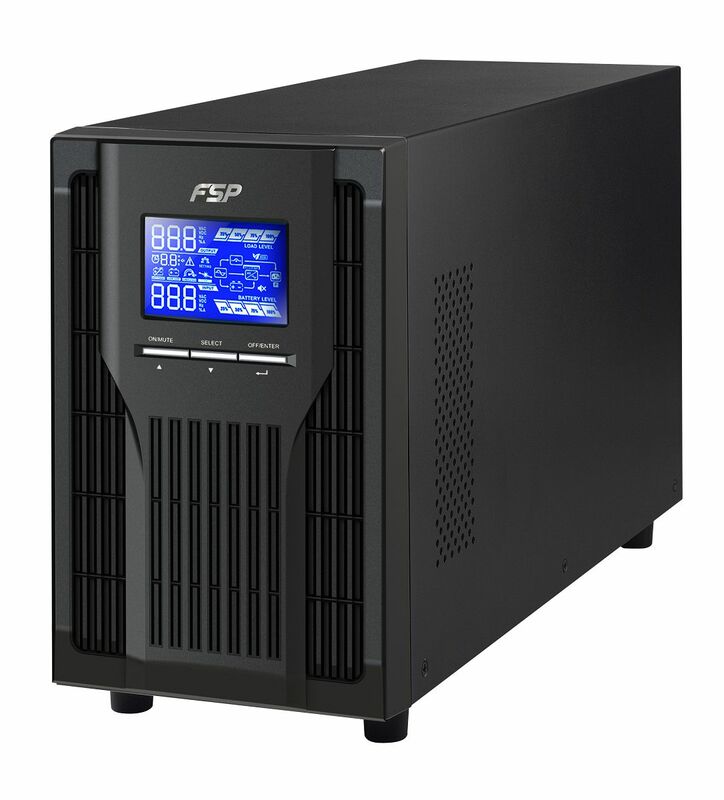 FSP Group is the leading power supply vendor in the world. Since the company was established in 1993, our outstanding management team has drawn together our R&D expertise, our sizeable production capacity, outstanding product quality to consistently excel in this competitive marketplace. 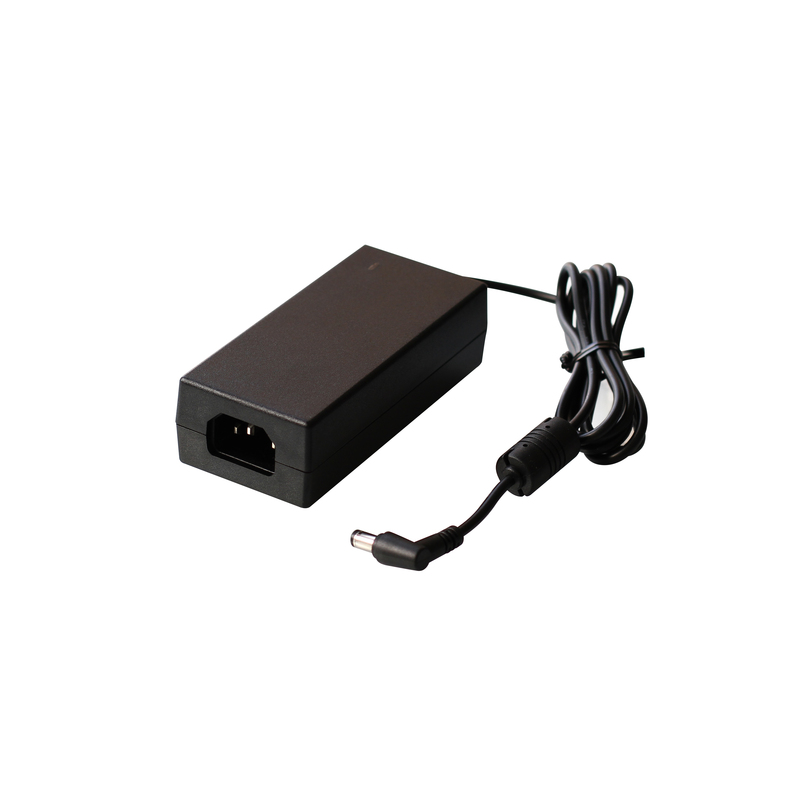 Green power products, enlarge the market share of retail products, also increase RD, manufacture base on niche market products such as power supply for LCD TV, Industrial computers, and server.FSP Group will use our sharp market insight to strengthen our product depth and range. We will seek out opportunities to cooperate with major international companies, rapidly accumulate international experience so our company can open new horizons in the power supply marketplace. 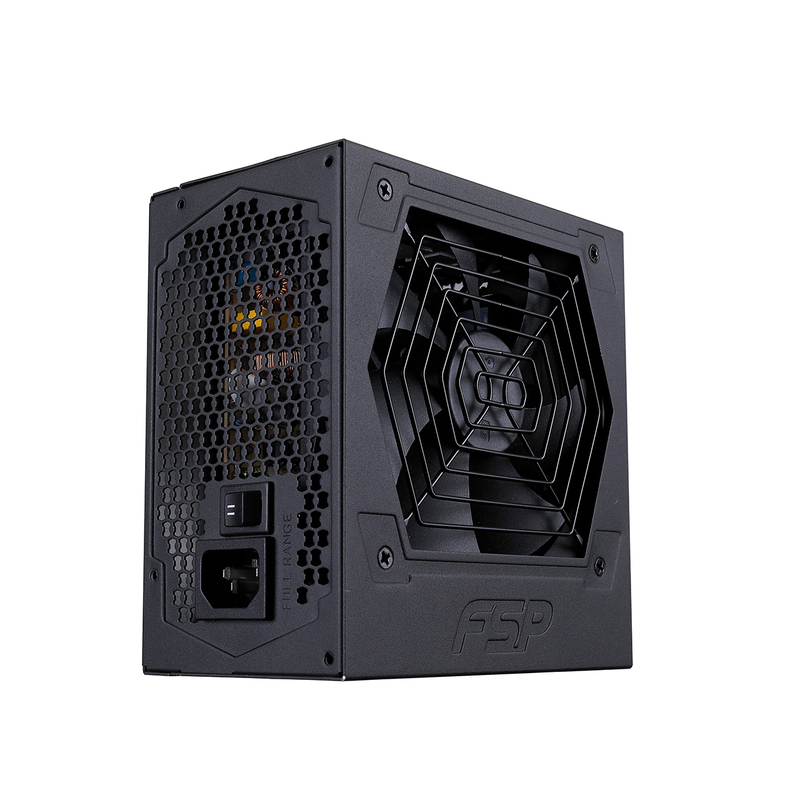 Since 1993, based on its professional R&D expertise, enormous production capacity and high Quality Assurance, FSP has achieved an important position in the challenging IT industry. To strengthen the brand image and to provide better service to our customers, FSP built its own brand in 2003. 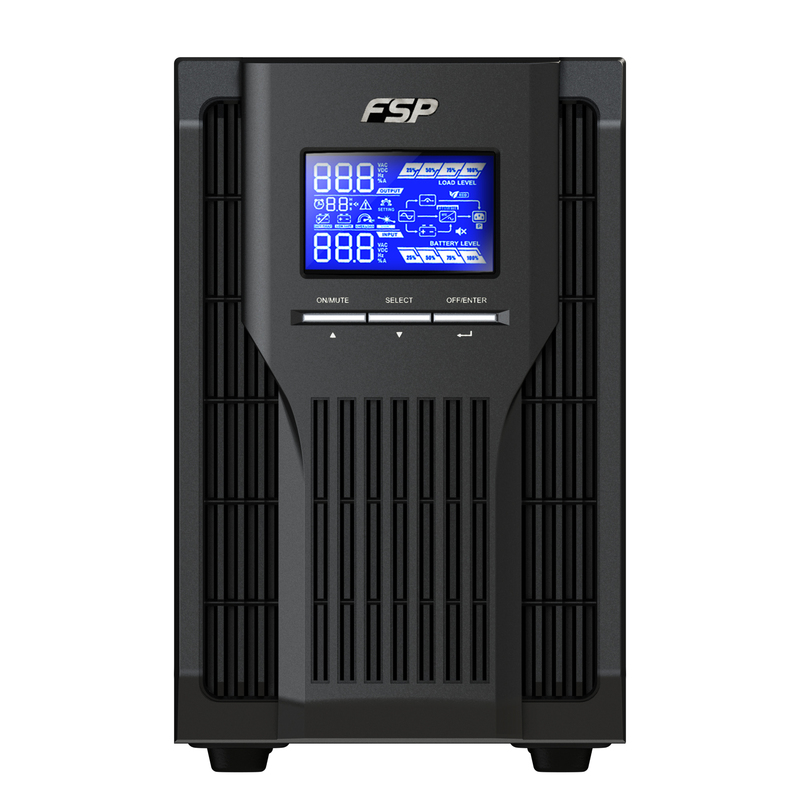 FSP has a good understanding of customer needs, which includes providing products of high quality and reliability, after-sales service and continuous development of new products. 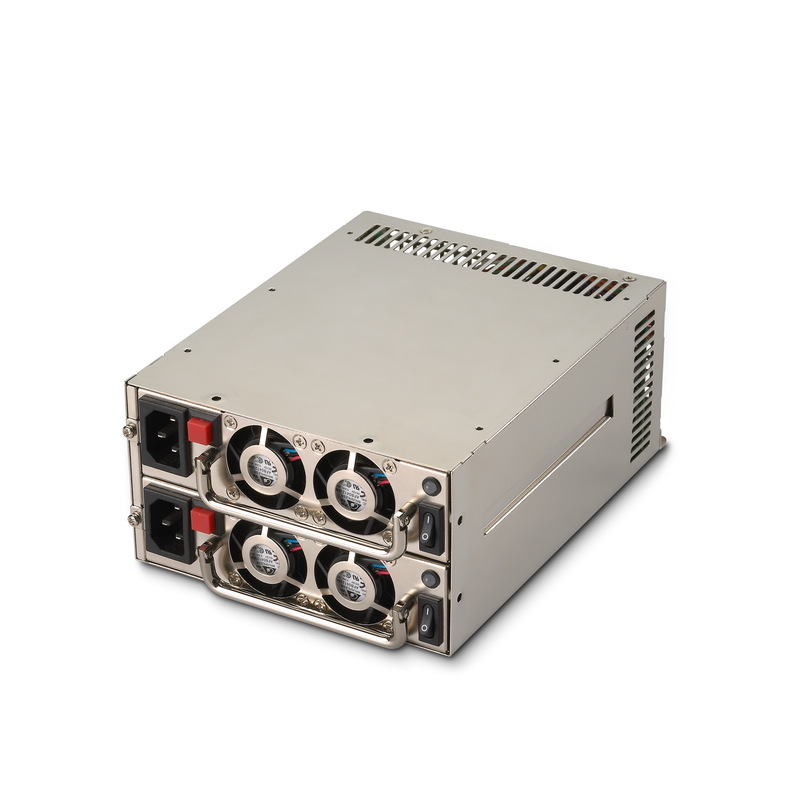 It can be prominently seen in such as our products like highly efficient Aurum series and the fanless Zen series. 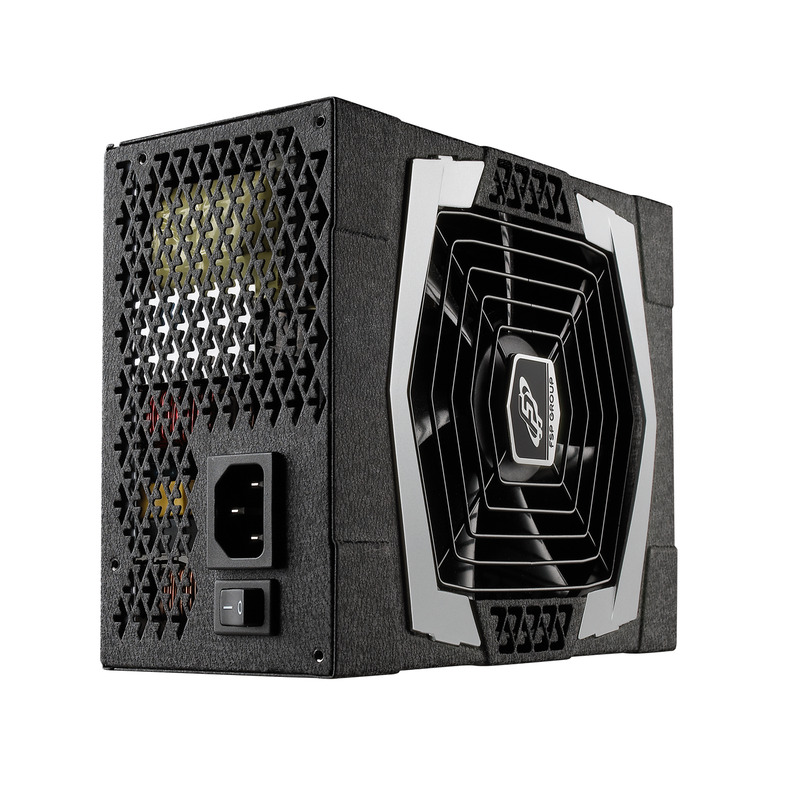 As a result, innovation and high quality are the most important advantages of FSP. 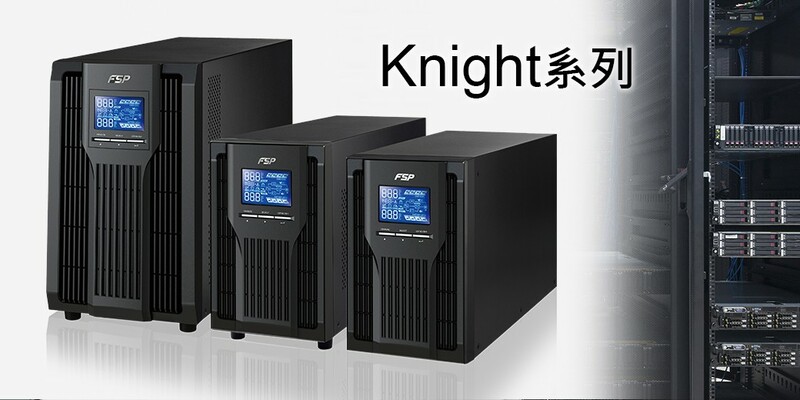 In the future, FSP will continue innovating new technology to meet customers’ needs with its professional R&D team and after-sales service. To provide highly efficient and innovative products for all families and enrich everyone’s life, now and in the future continuously is our mission.